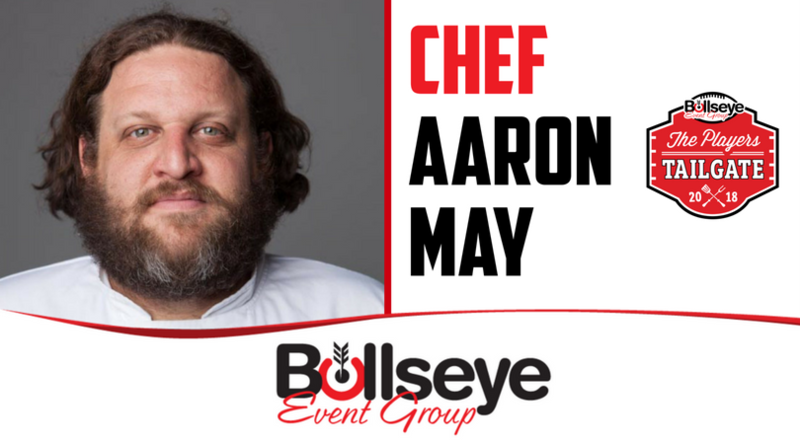 Bullseye Event Group is excited to announce the return of the greatest caterer in America, celebrity chef Aaron May, at the 2018 Players Tailgate at Super Bowl 52 in Minneapolis! A classically-trained chef and member of the Arizona Culinary Hall of Fame, May has been featured on signature Food Network staples such as Diners, Drive-Ins and Dives, Guy’s Grocery Games, Guy’s Big Bite and TLC’s Best Food Ever. May joins celebrity chefs Guy Fieri, Akira Back and Brian Malarkey at the 2018 Players Tailgate, a five-star team that will work together to create an incredible VIP menu for our guests. With over 40 active NFL players and some of the world’s biggest celebrities, Bullseye’s 2018 Players Tailgate, rated the #1 event Super Bowl weekend in Houston in 2017, promises to be the biggest and best pre-game event in Minneapolis ahead of Super Bowl LII in 2018. America’s favorite chef, Guy Fieri returns, bringing with him his signature recipes and style, and will be joined by the greatest caterer in America, chef Aaron May, and a team of world-renowned celebrity chefs. Returning for the 2018 Players Tailgate is Operation BBQ Relief. Utilizing their expertise in cooking and catering quality barbecue, Operation BBQ Relief responds to natural disasters and other situations across the United States to help feed displaced residents and emergency responders a warm meal, as well as lend a helping hand. Since they were founded in May of 2011, Operation BBQ Relief has served nearly 1.7 million meals in over 23 states and 43 communities. 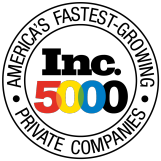 Most recently, Operation BBQ Relief has traveled and served thousands affected by hurricanes Harvey and Irma, as well as the California wildfires.